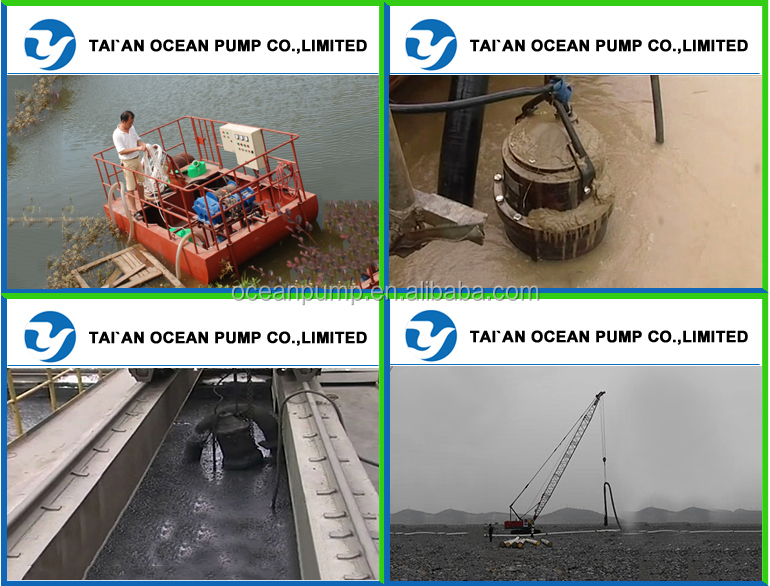 pumping of water, sewage with sand, gravel, slurry, cinder, etc. And we own our own factory.So We can produce the products according to customer requirements . You give us a chance, we give you a surprise. Survive by quality, profit by management, development by creation. 1. Applicable for conveying media such as sludge, ore slurry, coal slurry, sandstones containing big solid particles, pumping sand for building, silt sand, silt, tailing slurry, ore, iron sand ore, sediment in sewage treatment works, etc. 2. 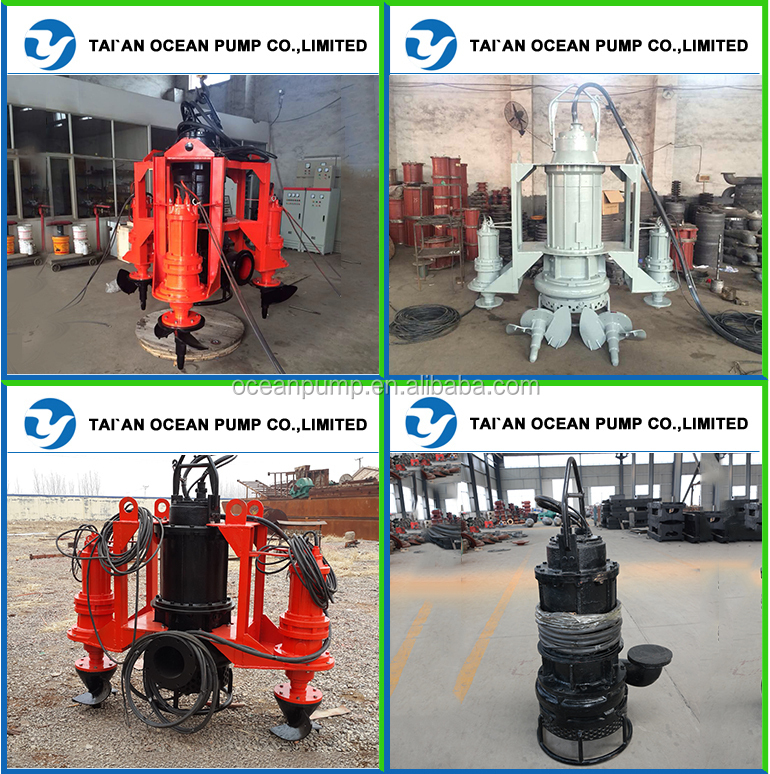 The overflowing parts of the pump are made from high alloy wear-resistant material, very wear resistance. 3. 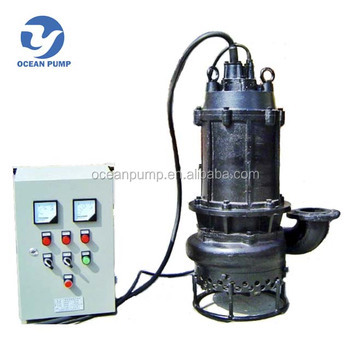 The pump bottom with agitator which can spray the deposited sludge into turbulent flow to improve efficiency highly. 4.The motor with overheat protection, water inlet detecting projection, with float switch to control it and operate safely for a long term in harsh working conditions. 1. Wear parts are all constructed with abrasion resistant materials - chromium alloy; so pumps have better stability & longer service life. 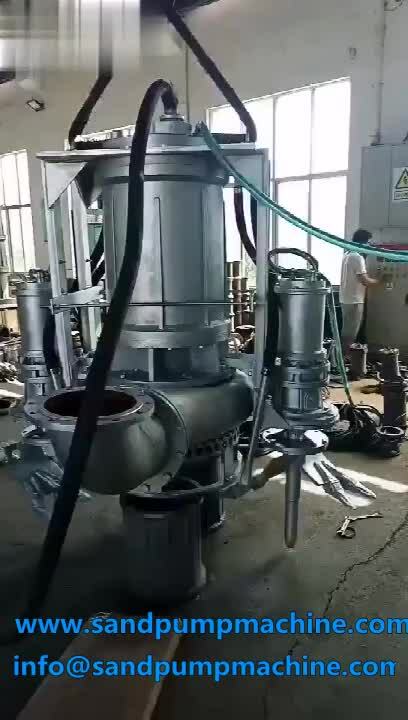 2.Unique mechanical seal device can prevent the electric motor from high pressure water and impurities,thus high suction efficiency can be ensured. 3. Bottom with agitator to improve efficiency highly. New design is equipped two or three extra agitator to help break and mix the sludge to have more highly efficiency. 4.Easy installation, operation and cost saving, since no additional vacuum pump or pump house is needed. 5.Professional technology support is provided during the whole process of the usage and maintenance. The voltage, frequency can be customized according to requirements. 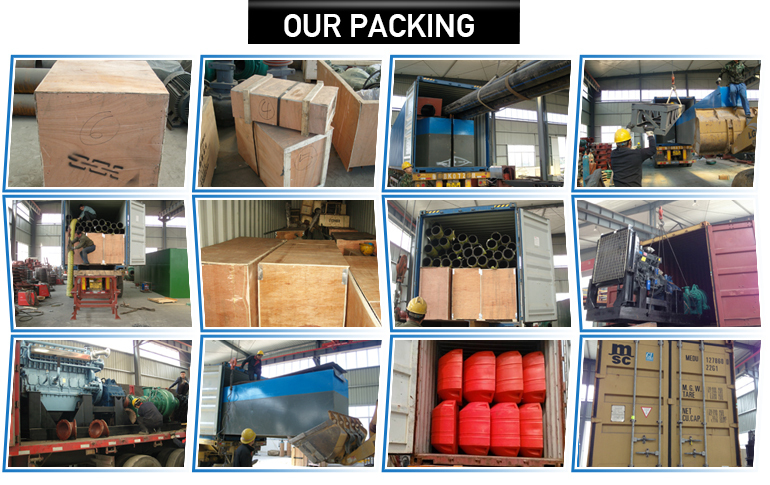 1.We have experienced professional loading workers team,they will complete the loading of dredger ship according to your request,in container or in bulk ship. 2.We are a member of Alibaba Trade Assurance which is a new service provided by Alibaba, safeguarding buyer's payment to suppliers to ensure suppliers fulfill their obligations regarding order delivery and product quality. 3.Glad to tell you that we have joined the Trade Assurance on Alibaba to protect your payment to make sure that we deliver on time and manufacture quality products as required. (1) Enquiry: Please contact us by email,phone and let me know your inquiry. (2) Discussion: specify the items you desire, confirm specification. (4) Production Lead Time: 20 days after deposit. 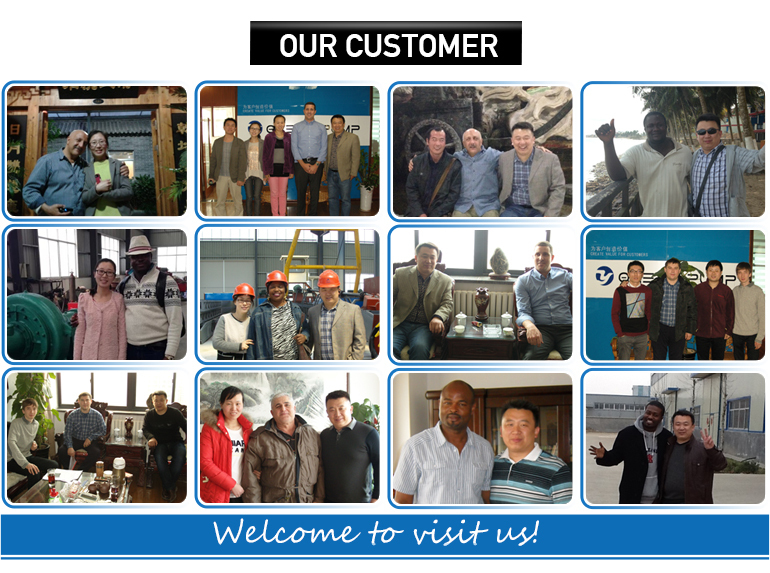 Our company have an excellent sales and production team. (1) Well trainede are able to answer all you inquiries in English of course. (2) Our experienced shipping coordinators can help you to solve delivery issues. (3) Our professional workers will produce the perfect products to meet your request. (4) Payment:30%TT deposit and 70%TT for balance before shipping . (5) Your business relationship with us will be confidential to any third party.